Ms4mesos was founded in 2006.We have served more than 250,000 customers in the past 7 years.It has become a Branded MMO Games Store. Ms4mesos has a group of professional customer service team who work 24/7.All of them are friendly and skillful,they can offer you the best service. Ms4mesos will issue the full refund to you if we cannot complete your order on time.You can also request a full refund at any time before the delivery. Ms4mesos always prepare enough stock to ensure the fast delivery.We can always finish the delivery on time.If no,you can ask for a full refund or compensation. 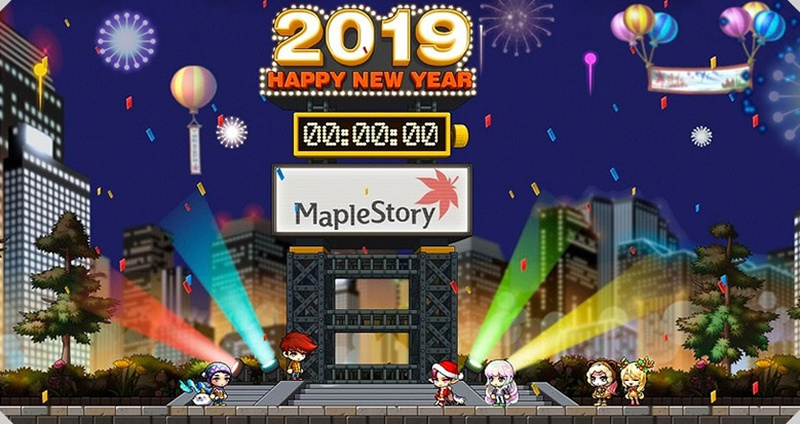 The new year is coming, to celebrate the New Year, MapleStory Introduced some special limited-time items. You can see the official news below. 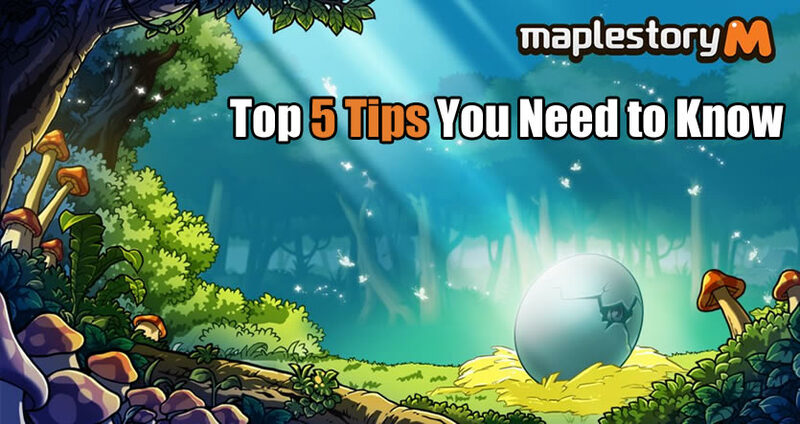 The colorful locale of Maple World is popular among MapleStory M fans since its launch, and MapleStory M now has become even more of a fun time sink with newly updated characters and events in the play. MapleStory M's current update has brought its new magician Dragon Master class, Evan, in conjunction with the new mini-games and seasonal events. 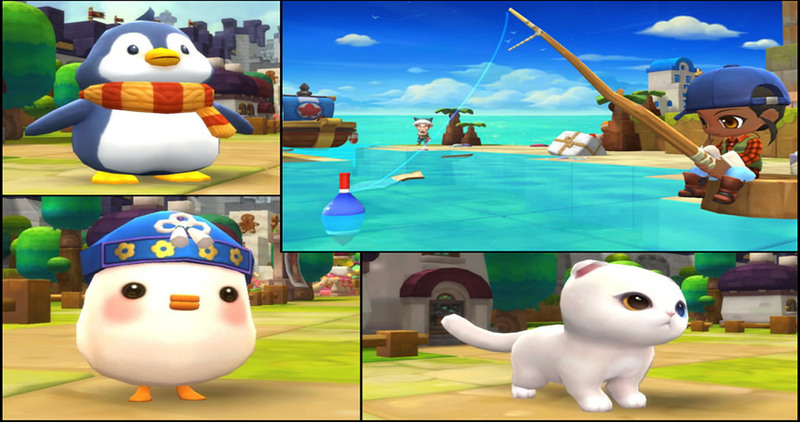 In MapleStory 2, combat pets have their own attack energy, which can be elevated as they level up. The high quality the pet, the greater their base attack energy, along with the stronger they can become. This is why Epic pets are so desired, considering that they will give you quite an increase in battle. Once you reach Lv. 50, you are going to achieve the awesome capability to catch pets inside the wild. They can even provide you with an edge in battle.